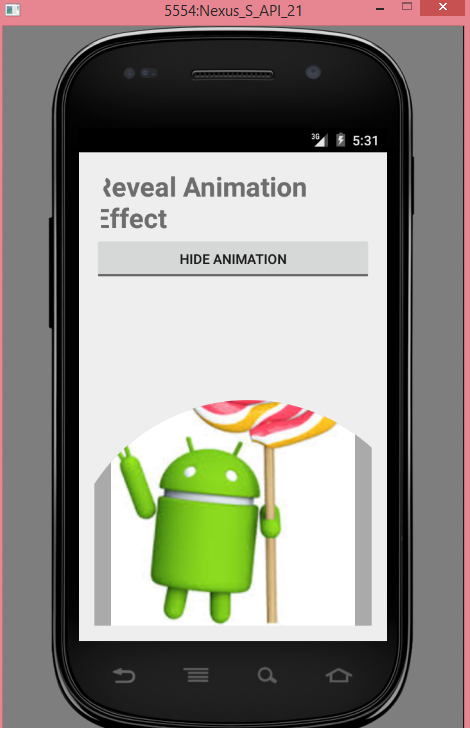 Whenever you show or hide a group of UI elements or any view sometimes it will require some continuation for user’s ease. This is the scenario when reveal animation comes in the picture. 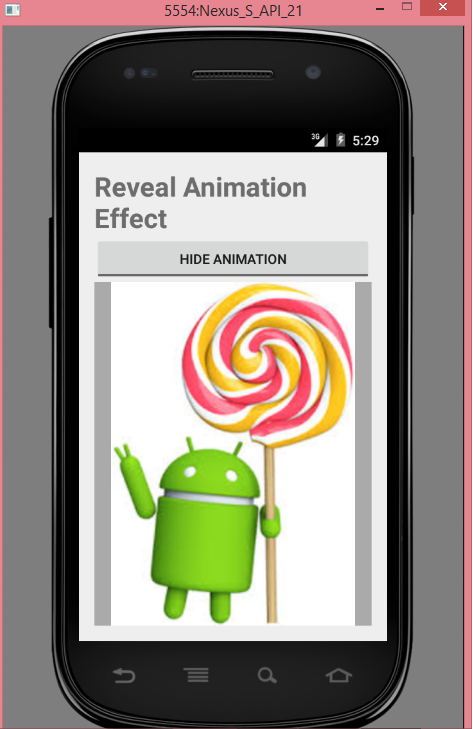 Android 5.0, the lollipop version API level 21, introduced ViewAnimationUtils.createCircularReveal() method which returns an Animator which can animate a clipping circle, to animate a clipping circle to reveal or hide a view. 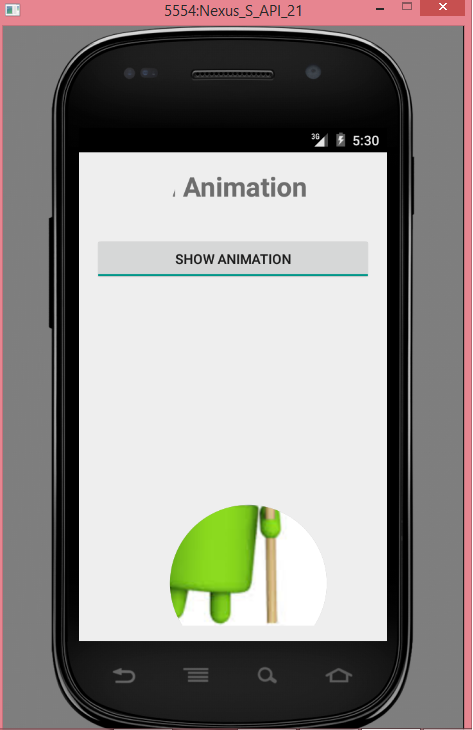 Step1 : Create a new android project in your android IDE. Step2 : Add a image for your image view in drawable folder. I have added the thumbnail image of this post. Don’t forget to checkout my previous post on Activity transition.